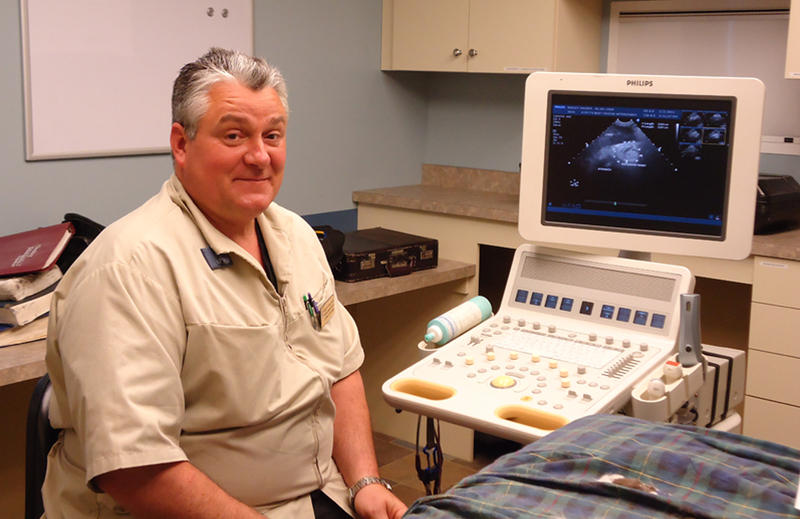 Dr. Verra is a specialist practicing ultrasound, endoscopy, and other special procedures. He holds a B.S. degree from Rutgers University (1980), a M.S. degree from the University of Georgia (1983), and a D.V.M. from the University of Georgia (1986). He is also a Diplomate of the American Board of Veterinary Practitioners and is certified in Canine and Feline Practice.